Capacity Available: 25 ltrs./hr, 50 ltrs./hr, 100 ltrs/hr. 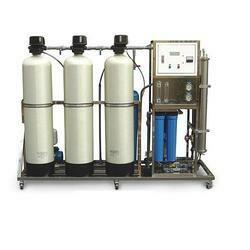 We offer Commercial Reverse Osmosis Water Purifiers to our clients. 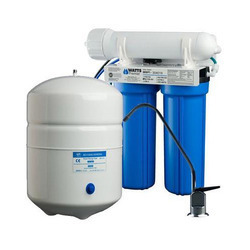 Our customers can avail from us Reverse Osmosis Systems that is available in various sizes and capacities at market leading prices. These products are widely demanded by several industries like textile, chemical, petrochemical and packaging. We are one of the reputed organization engaged in providing Commercial RO System. Power On and RO Working and Tank Full.